Solomobox is changing the way marketing companies do business one client at a time. Providing a service that values the client and brand before their profits. Building the business of their client before their own. Fair Oaks, CA, March 14, 2018 --(PR.com)-- Many marketing firms meet with business leaders and promise to take their bottom lines to the next level, and leaders often have trouble finding one that makes sense for their companies. One marketing firm, though, aims to stand apart from the herd by using a client-first approach. 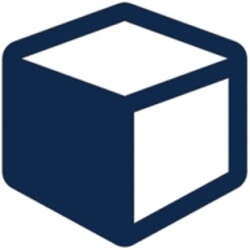 Click here to view the list of recent Press Releases from Solomobox Inc.